Bathed by the Atlantic Ocean, Brazil has a beautiful coastline with popular tourist destinations and some of the best beaches for your vacation. Everybody loves the beach. Some people might prefer the countryside, but during summer there's really nothing like enjoying sun, sea, and a tropical climate. Bathed by the Atlantic Ocean, Brazil has a beautiful coastline with popular tourist destinations and some of the best beaches for your vacation. Each one features breathtaking scenery and great hotels. The northeastern beaches are the most popular with Brazilians. In Natal the standout beach is Praia do Amor (Love Beach), which gets its name because it is shaped like a heart. 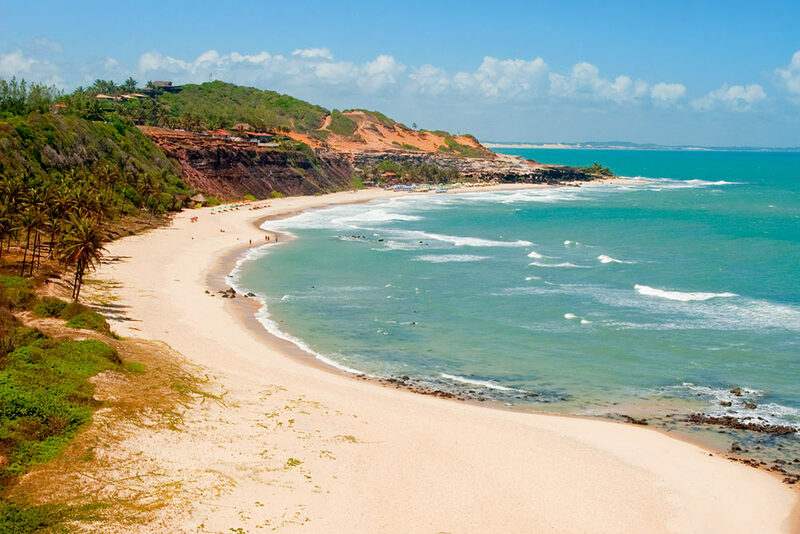 It has a remote location in Tibau do Sul, meaning that on your way there you'll pass through beautiful landscapes. 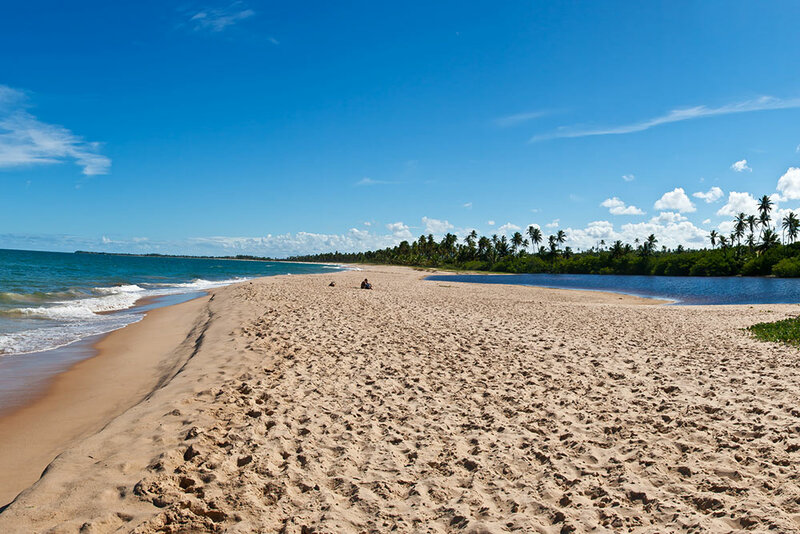 The famous Praia de Pipa, which is also in Tibau do Sul, is another beach that you just have to visit. This coastal oasis offers a peaceful atmosphere, shaded areas, and is an eco-sanctuary, featuring stunning dunes, cliffs, and crystal-clear waters. 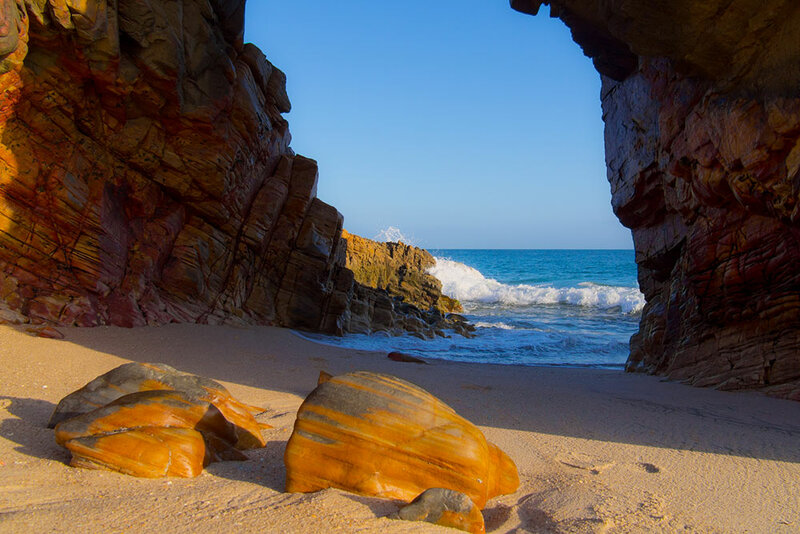 One of the best beaches in Fortaleza is Jericoacoara, which offers an impressive setting complete with picturesque rock formations, crystalline waters, sand dunes, and small, peaceful fishing villages. 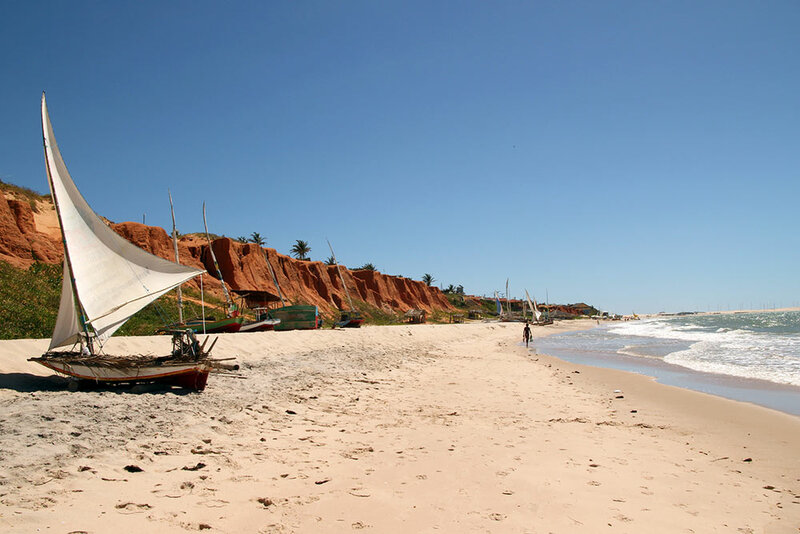 Another outstanding beach is the tiny Canoa Quebrada, which features lots of fun things to do. A major meeting place for tourists, this fishing village features great nightlife, with forro (a Brazilian musical genre) and reggae being both very popular with partygoers. Salvador offers Praia do Forte, which is about 55 miles from the state capital. 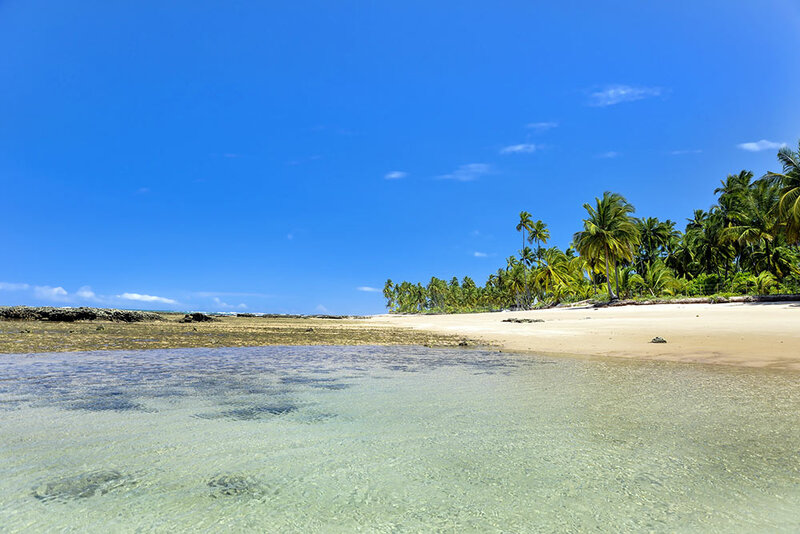 Considered to be one of the most beautiful beaches of the Bahia coast, the sea here is very calm, almost without any waves. The stunning Estrada do Coco highway, with its provincial, historic houses, is the only way of getting to it. Another beach not to missed is Taipu de Fora, with its natural swimming pools. Situated on the Marau Peninsula, on the Costa do Dende coast, it offers great services for visitors like small hotels, restaurants, and fast food stands on a white stretch of sand that's lined with palm-trees. The main attraction of Porto Seguro is its beautiful beaches, which have blue waters and white sand. They cater to all kinds of tourists, from those who prefer the tranquility of a deserted region to those who are looking for parties and excitement. Vibrant Taperapua beach is home to the famous "mega barracas", which are beach clubs offering excellent services, axe music (a Brazilian genre) during the day, and Hawaiian parties after dark. 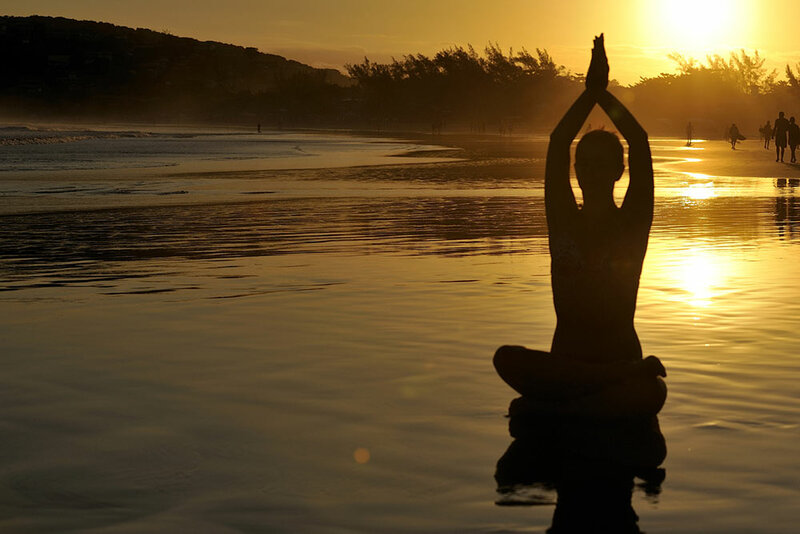 For those who want to unwind, the best place to go is the municipality of Cabralia. Praia do Muta is the most peaceful in the area and offers calm waters ideal for a refreshing swim. The lake region in the state of Rio de Janeiro, in the southeast of the country, also offers excellent beaches for you to visit during the Brazilian summer. Arraial do Cabo is located about 20 miles from Buzios and offers stunning beaches like the "prainhas do Pontal" on the island Ilha do Farol, which is fondly known as "the place where the sun spends its winter". Here you'll find white sand and cold blue waters surrounded by dunes and small green hills. Access to these beaches is only available using boats authorized by the Brazilian Navy. 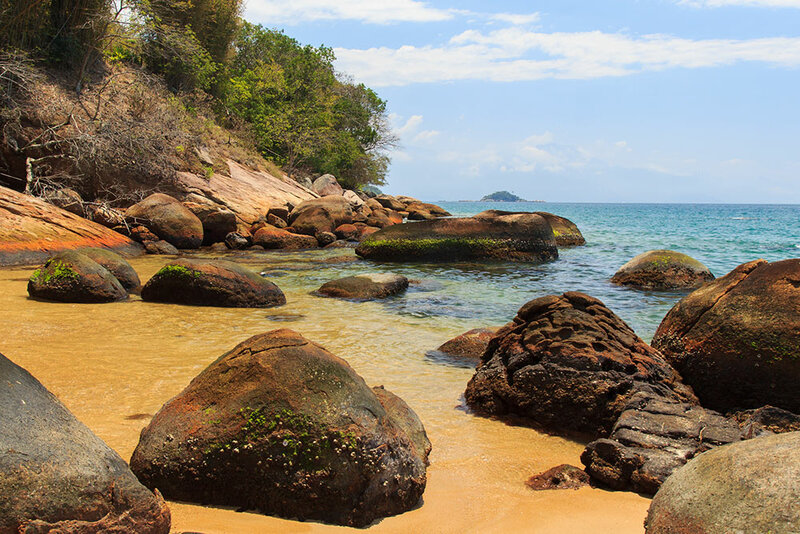 Ilha Grande also has beautiful beaches, the most popular of which is that of Lopes Mendes, which can be accessed by sea or by a two hour walk. This two-mile wide beach offers turquoise waters, fine sand, and almond trees that provide lots of shade during the summer. At the famous resort town of Buzios the standout beaches are Azeda and Azedinha, with their clean waters and lime-green tones. Situated next to each other and surrounded by green cliffs, they offer calm waters perfect for swimming and scuba diving, as well as stores selling drinks and snacks. From north to south, Brazil has more than two thousand beaches to choose from during your next vacation. Pack your suitcases and get ready to enjoy the Brazilian summer!